Traditionally Yacon is grown in northern and central Andes from Colombia to Northern Argentina for its sweet tasting, crisp and tuberous roots. It is well cultivated in Tasmania, Southern Australia and New Zealand. Recently it has been introduced to Malaysia, Philippines, Czech Republic, Southern USA, Russia, Korea, Taiwan and Japan. 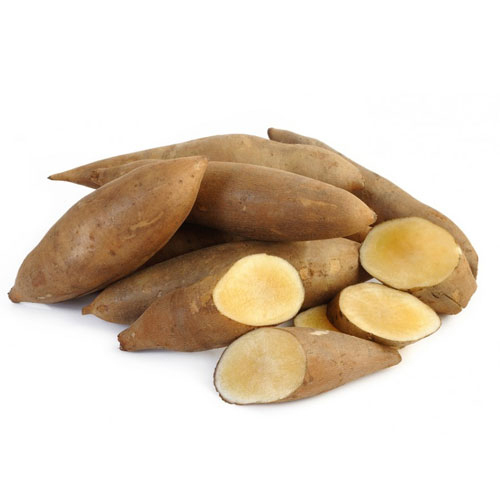 Yacon is also known as Bolivian sunroot, Strawberry jicama, Earth Apple, Sweet root, Yacon Strawberry, Yacón and Peruvian ground apple. 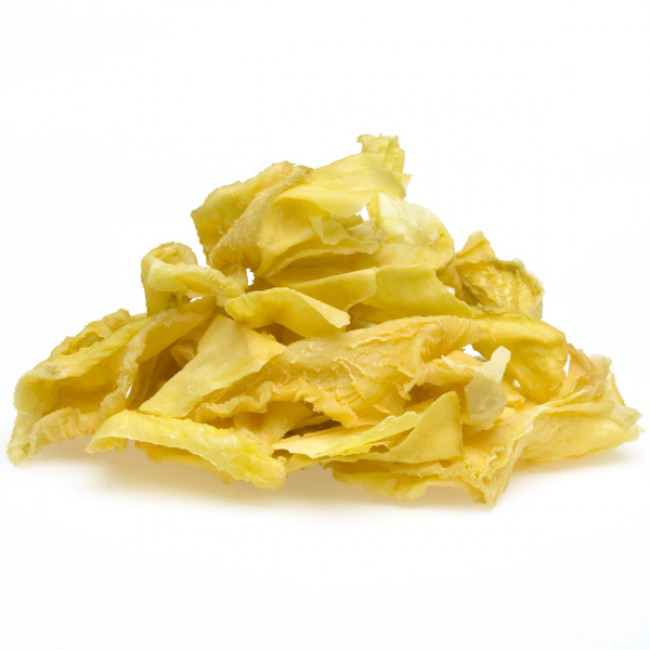 Yacon is a close relative of Jerusalem artichoke and sunflower. The plant have perennial rhizome which are attached succulent storage roots. Rhizomes form under the surface of soil and produce aerial shoots continuously. An edible storage tuber weighs from few hundred grams to a kilogram. The plants produce small and inconspicuous flowers in yellow color at the end of growing season. Tubers have fructooligosaccharide which is an indigestible polysaccharide made of fructose. Fructooligosaccharides have sweet taste which pass unmetabolised through human digestive tract as it have low caloric value. Due to its prebiotic effect, it is used by beneficial bacterial that promotes colon health and supports digestion. 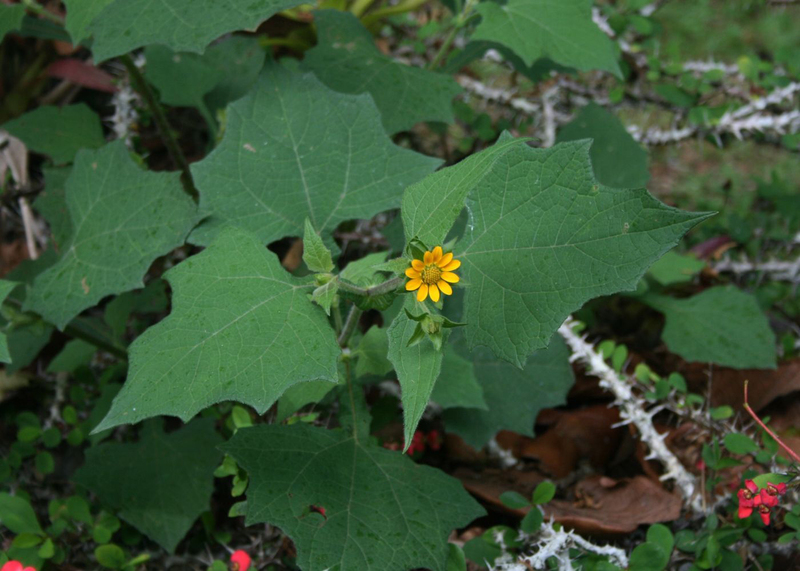 Yacón plants can easily grow to around 2 m in height and provide small, inconspicuous yellow flowers at the conclusion of the growing season. Unlike a number of other root vegetables domesticated by the indigenous peoples of the Andes (ulluco, oca, and mashua), yacón just isn’t photoperiod sensitive, and may create a industrial yield within the subtropics, too. Traditionally, yacón roots are developed by farmers at midelevations on the eastern slopes of the Andes descending toward the Amazon. It really is developed occasionally along field borders where the juicy tubers supply a welcome source of refreshment during field work. Till as recently as the early 2000s, yacón was rarely recognized just outside of its restricted native range, and was unavailable from urban markets; however, press reports of its used in Japan because of its proposed antihyperglycemic qualities made the crop extensively known in Lima along with other Peruvian cities. Companies also have developed novel products like yacón syrup as well as yacón tea. Both products are well-liked by diabetics as well as dieters. 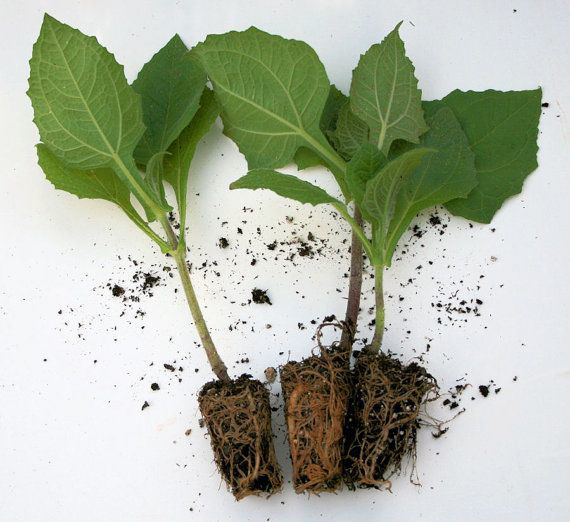 Yacon is an perennial herb which grows from 1.5 to 2.5 meters high. Root system comprises of 4 to 20 fleshy, fusiform and tuberous roots which measures 25 cm long and 10 cm in diameter. An aerial stems are subangular or cylindrical which is densely pubescent and green to purplish. An upper leaves are hastate, deltoid, densely pubescent having lateral wings and measures about 33 cm long and 22 cm wide. Lower leaves are hastate or subhastate, broadly ovate, connate and auriculate at base and are densely pubescent. Upper and lower epidermises have trichomes measuring 0.05 mm diameter and 0.8 to 1.5 mm long. Inflorescences are terminal which is composed of 1 to 5 axes. Flowers are bright orange to yellow. 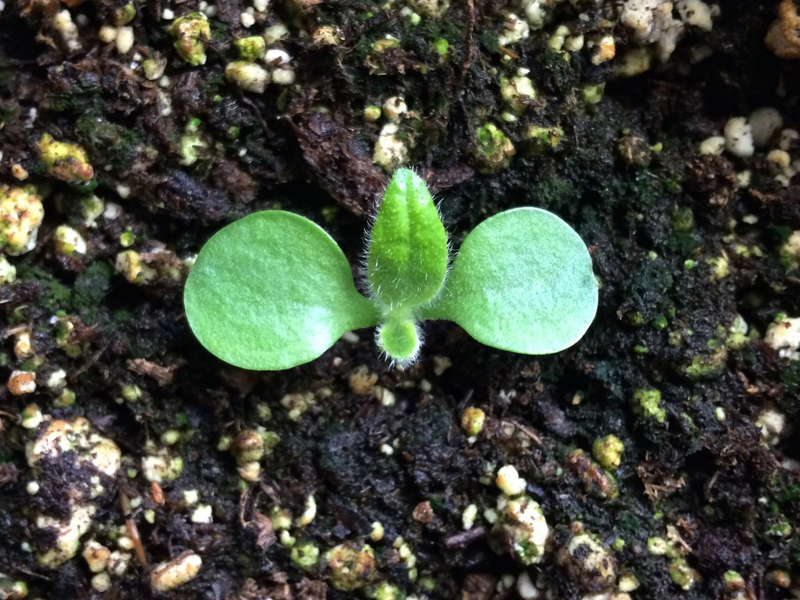 It has 13 to 15 ray flowers with 2 or 3 toothed ligule measuring 12 mm long and 7 mm broad. An immature cypselas are purple which turns black or dark brown when matured. 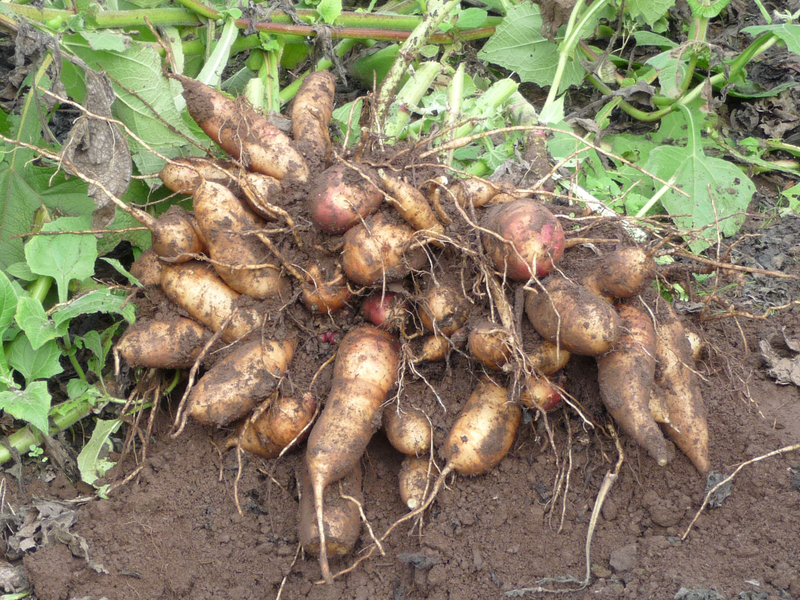 Tubers of yacon consist of water and fructooligosaccharides. It means the majority of carbohydrate sugars could not be digested by the body which results in low calorie level and prevent excess sugar from coming into bloodstream. It assists the body increase in absorption of mineral and vitamins of all other foods. Yacon has high content of calcium, potassium and phosphorus. Yacon possess anti-hyperglycemic effects. It has fructooligosaccharides so that body won’t absorb simple sugars. It reduces the glucose production in liver and causes shift to reduce fasting glucose rates. It is essential for the people with diabetes. 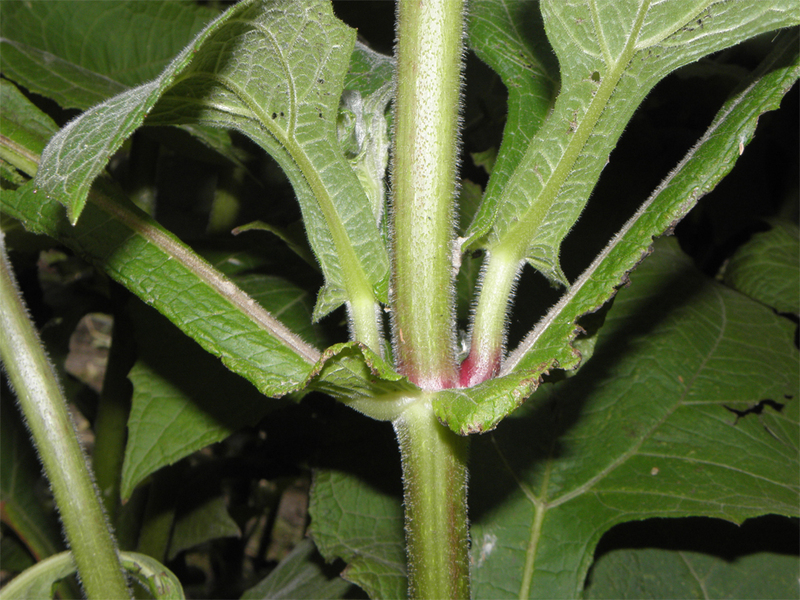 Research has been conducted on the yacon’s ability to increase sensitivity of insulin in the body. It is beneficial for diabetic patients or for those people who are at high chances of developing the disease. Yacon contains potassium which acts as vasodilator that helps to relax blood vessels and lowers strain on cardiovascular system. It increase flow of blood as well as oxygenation to parts of body which needs it most and lowers the risk of development of atherosclerosis, strokes or heart attacks. Potassium regulates the balance of fluid in the body’s tissues and cells with sodium. 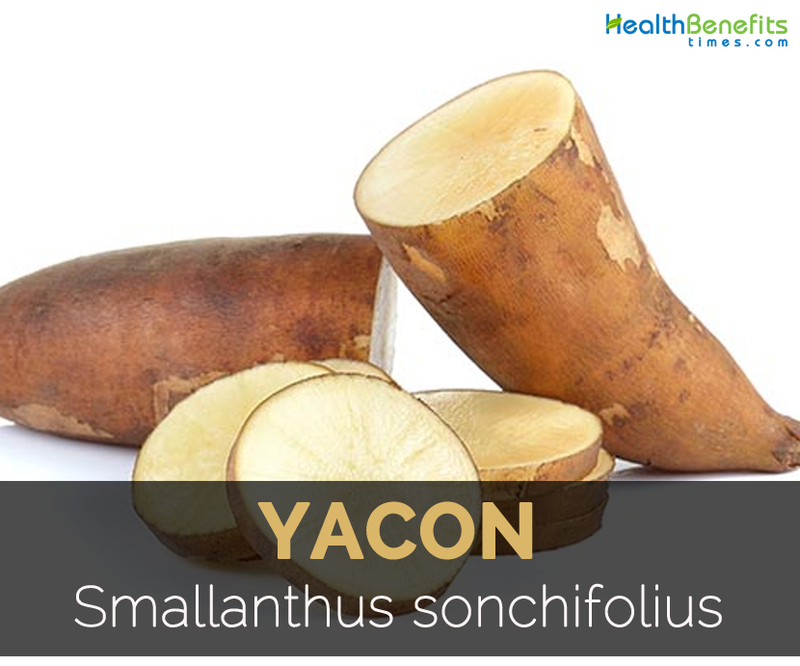 Yacon is helpful for those people who need to control cholesterol level. An intake of yacon leads to lowering of fasting triglyceride and low density lipoprotein levels. Fructooligosaccharides found in Yacon helps to reduce lipid levels and prevent an accumulation of bad cholesterol which prevents the chances of heart problems including coronary heart disease. Researcher’s affirmated that consumption of yacon helps to promote weight loss. 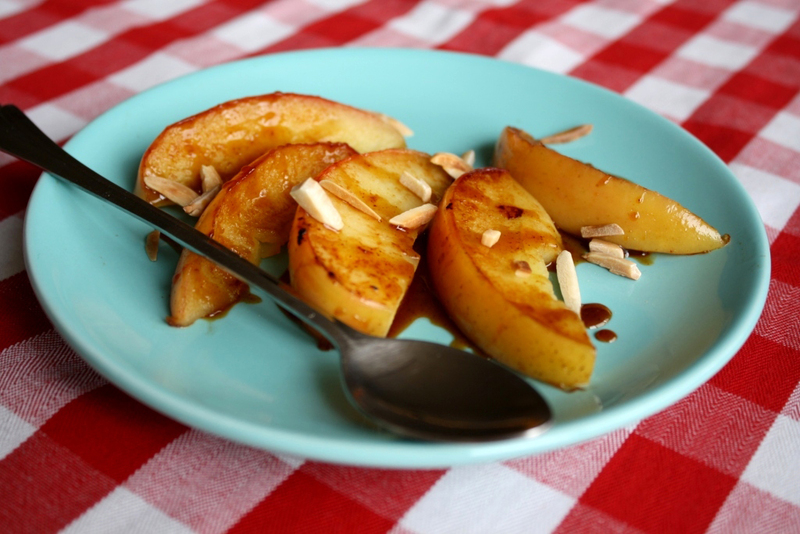 Though it donot contains starch, it fill the body with low amount of calories. This is possible due to laxative effect of yacon and promotes satiety after consuming this sweet plant. Yacon possess prebiotic materials which stimulates growth as well as health of microflora in body. When probiotic bacteria are healthy or taken care well then the body would be able to maximize the intake of minerals and vitamins. Yacon have slight laxative effect which lowers bloating, constipation and other gastrointestinal conditions such as colon cancer and gastric ulcers. Liver is the source of glucose so regulation of glucose through consumption of Yacon affect liver in osme way. Studies show that adequate amount of Yacon when combined with Milk thistle prevents accumulation of fat in the liver and maintain proper health as well as functions of liver. The study conducted in participants with 0.8 grams of silymarin and 2.4 grams of yacon a day shows that supplement combination improve the level of cholesterol and prevented accumulation of fat in liver. 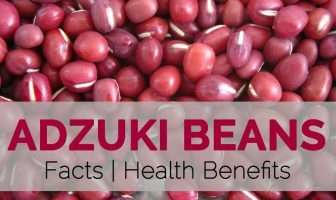 So the researchers concluded that silymarin and yacon promoted healthy functions of liver. Yacon have fructooligosaccharides that increases absorption of calcium in the body. It is essential for post and pre-menopausal women who have high chances of losing critical bones mass that increses the chances of bone fractures and osteoporosis. Research shows that Yacon increases the concentration of minerals such as magnesium and calcium in bones which is the major fator in preventing bone diseases such as osteoporosis. Add syrup of Yacon to osteoporosis diet which is a natural treatment regimen. Fructooligosaccharides helps to promote mineral absorption from colon and helps to preserve bone mass by providing more exposure dietary minerals such as magnesium, calcium and phosphorus which gets involved in regulation of bone mass. Yacon syrup has cancer fighting food. The study was conducted to demonstrate the anticancer effect on study of human cervical cancer cells. 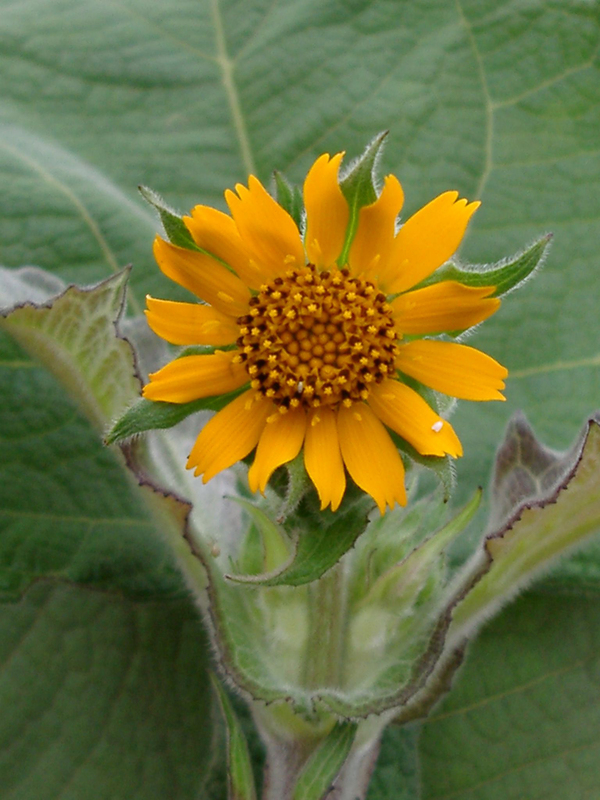 The study shows that compounds in Yacon inhibit the reproduction and growth of cancer cells. Another study shows that a fungus which grows on leaves and roots of Yaco shows anticancer effects against colon, skin, blood and brain cancers. Studies shows that ability of Yaco syrup as a natural cure for cancer. The low level of testosterone is related with lowering the chances of developing type 2 diabetes mellitus as well as cardiovascular diseases. 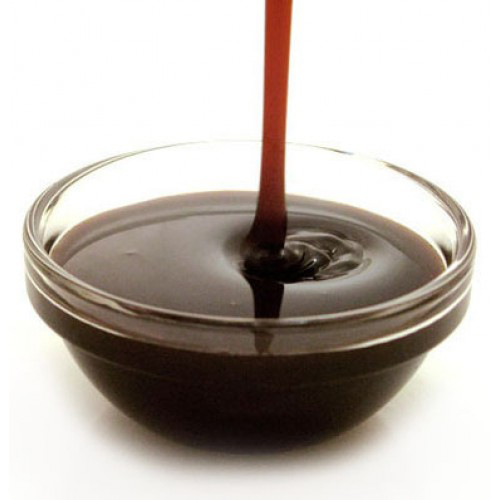 Yacon syrup acts as a natural booster for testosterone and treatment for infertility. The study conducted on animal shows that extracts of Yacon promotes serum testosterone levels and sperm number. The study which was conducted on Therapeutics and Biomolecules shows that possibility of herbal supplement to treat male infertility and alleviates low levels of testosterone such as late onset hypogonadism syndrome. In Folk medicine, leaves are used for hypoglycaemia as medicinal tea. In traditional Andean medicine, roots are used as a substitute for cane sugar in diabetes and for preventing obesity. 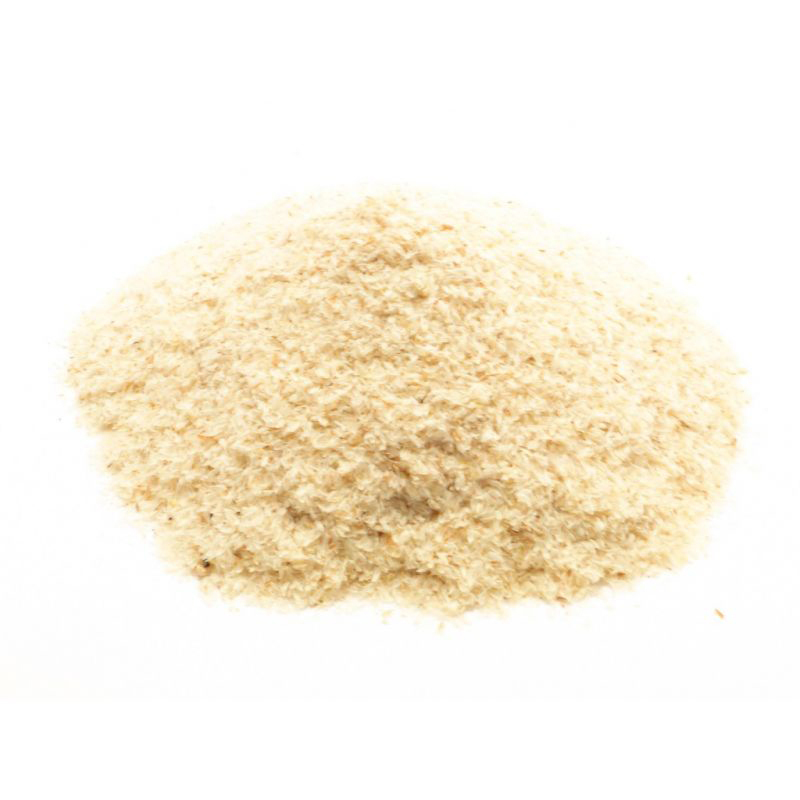 Maca is used to cure fatigue, sterility, tuberculosis and anemia. 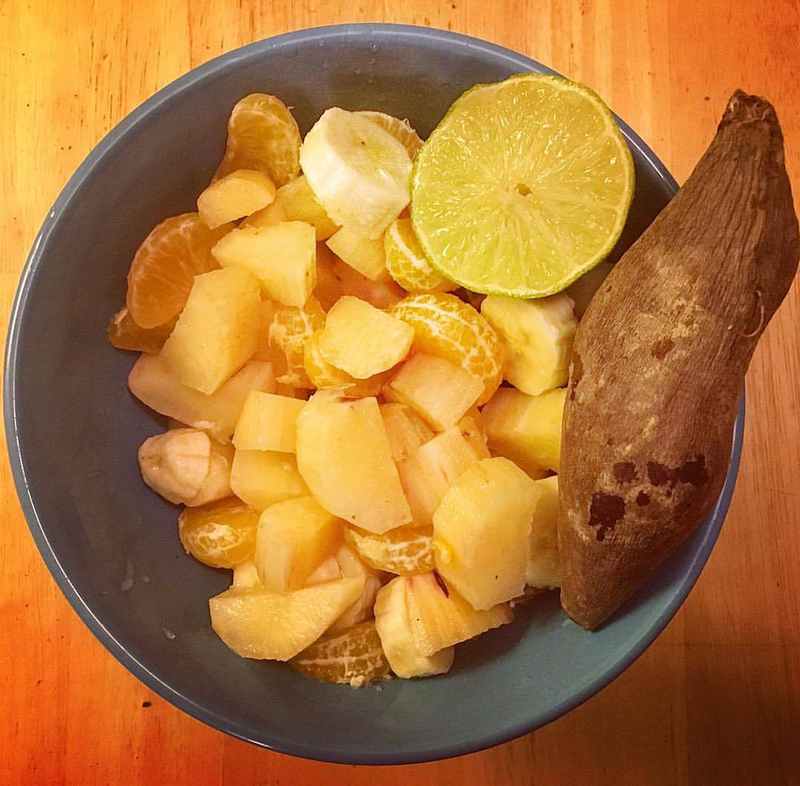 Tubers are consumed raw after skin is peeled. Yacon roots are made into dehydrated products, flour, chips, slice, purees, juices and sweeteners in the form of syrup or tea. Dried leaves of Yacon are used for tea. Consume it fresh by adding it to fruit salads. Prepare a juice by blending it in the form of juice. Yacon could be dried and also made into fermented pickles. Rhizomes and stems are consumed as vegetables. Use the leaves only for tea because it is found to be slightly toxic to kidneys when consumed directly. Too much consumption causes pain in intestines. Native Yacon is native to humid slopes of Northern and Central Andes from Southern Columbia to Northern Argentina. Aymara: Aricona, Aricoma (Bolivia), Aricuma (Bolivia).